Incisive Media enables professionals in the dynamic financial and enterprise technology industries to drive the global economy. Our portfolio of market-leading B2B information brands provide award-winning journalism and analyst-grade insight to the asset management, wealth management, institutional pensions, IT channel and enterprise technology sectors. Our digital publications, conferences and award ceremonies connect these valuable business buyers of products and services with their sell side partners. Our approach to this is simple; we listen to our clients, work with them to identify and refine their marketing goals and then deliver outstanding integrated marketing solutions to engage and convert their target audience. 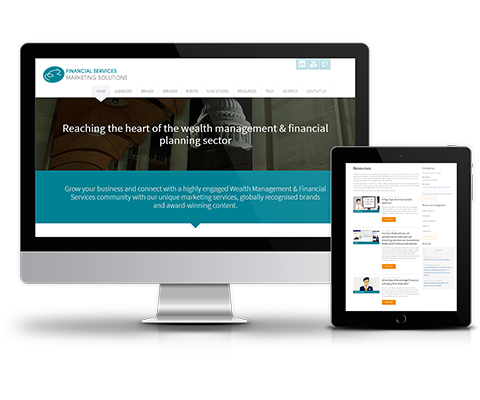 Incisive Media’s Wealth Management & Financial Services portfolio serves the wealth management, retail asset management and financial advisory markets with a range of innovative and authoritative products. Our brands serve financial and investment professionals across the investment, pensions and protection markets. Each publication keeps readers informed with constantly updated websites, apps and weekly or monthly print publications, all supported by a full programme of conferences, briefings and awards events. Online debates and training supplement the offering and ensure the titles are fully embedded in the wealth management and financial advisory sectors. 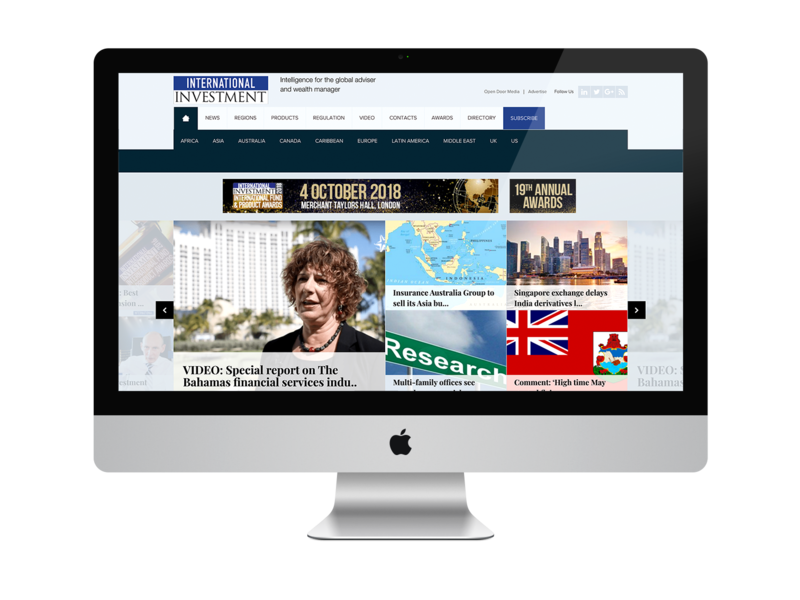 Investment Week has been the premier publication for the investment industry for more than 20 years. 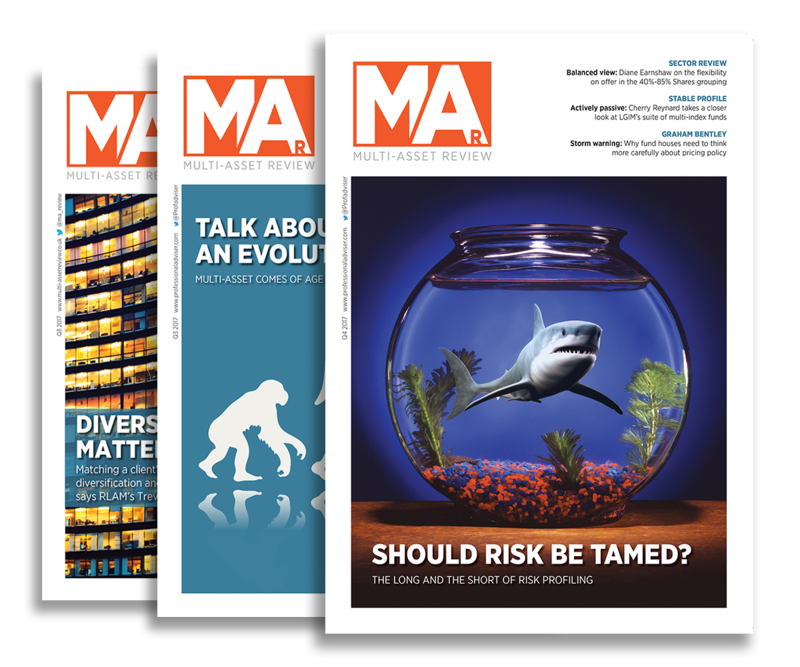 The print and digital editions serve investment professionals in the UK and are read by key decision-makers such as chief investment officers, multi-managers, investment gatekeepers and wealth managers. We cover all aspects of the industry, including asset allocation, fund and product analysis, regulation, market and economic issues. Hand-selected contributions from a range of top industry commentators as well as comprehensive fund data provide readers with a wealth of information. The success and power of the brand has enabled the launch of a series of market-leading events, including the Fund Manager of the Year Awards, the lauded Funds to Watch events and a series of asset class, strategy and regionally specific conferences and briefings. 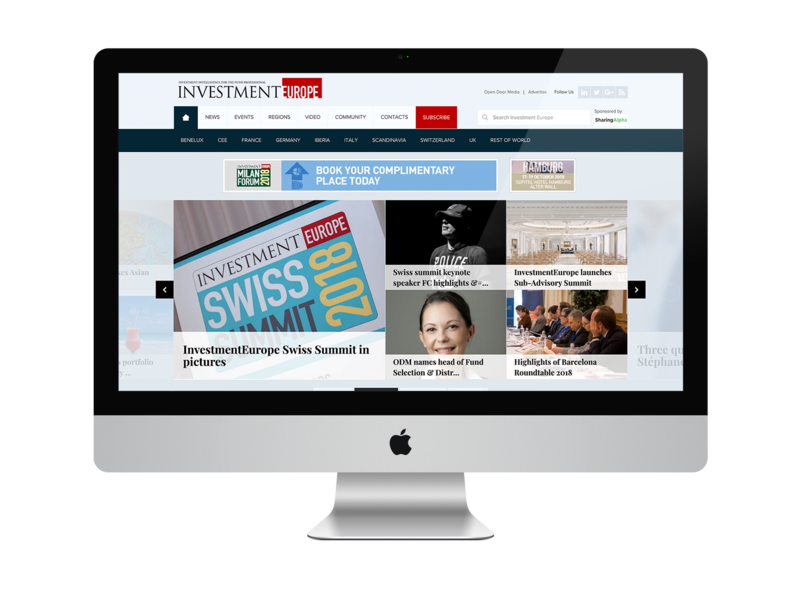 InvestmentEurope offers a suite of products including website, in-depth market research, a monthly print publication, digital editions of the magazine and supplement and a portfolio of conferences and awards that bring asset managers and fund selectors closer together. InvestmentEurope is dedicated to being the ‘go-to place for the fund selector community’. International Investment was originally launched in 1997 and re-launched in 2016. International Investment serves the information needs of investment professionals – such as international independent financial advisers and wealth management professionals serving expatriate and cross-border clients around the world. Professional Adviser provides a deep and rich resource for investment advisers to stay up-to-speed with regulatory changes, run their businesses more profitably and select the best funds and products for their clients. Professional Adviser provides financial advisers with easily accessible, need-to-know news, features and analysis focused on investment solutions, business development and industry trends and issues. Retirement Planner is dedicated to helping advisers navigate the complexities of the retirement market. It helps advisers understand the latest developments by providing in-depth analysis of the issues that matter. Our ability to look beneath the surface gives advisers the information they need to help them support their clients in the best way possible. Its mix of high quality technical pieces and authoritative editorial has supported the adviser community through the relentless pace of change the market continues to experience. Cover provides insightful analysis, news, features and regular supplements on all aspects of the protection and health insurance market. The brand also features articles on business protection and employee benefits and regularly hold roundtable discussions, giving advisers and providers the chance to meet and challenge each other on key industry developments. Our experienced editorial team is constantly building upon the brand's strong reputation for providing topical, extensive comment along with invaluable supplements, conferences, roundtables and other events throughout the year. 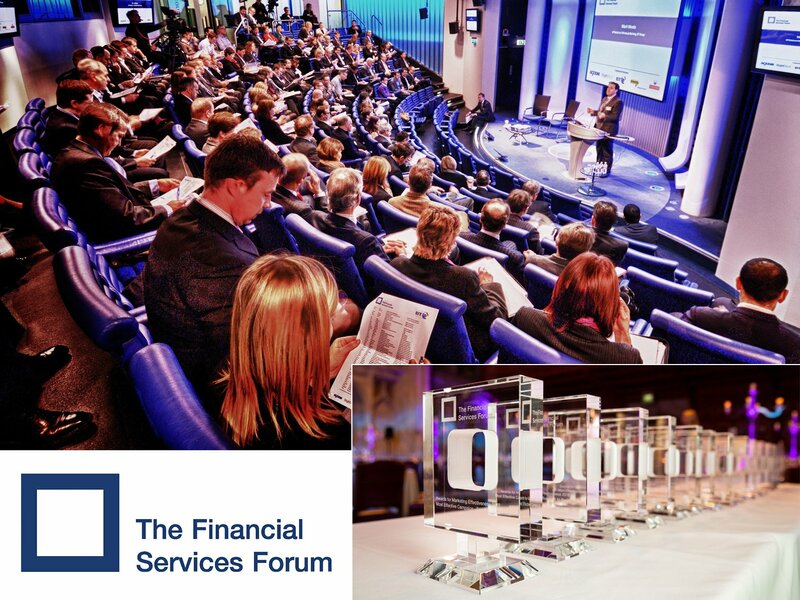 The Financial Services Forum is a membership community for marketing professionals across the financial services industry. It gives senior marketing executives, and their teams, access to weekly events and online resources, to keep them up-to-date with current trends and enhance their marketing effectiveness. Members are supported with more than 60 strategic financial services marketing events every year, covering all sectors and marketing disciplines, an online Knowledge Centre, email newsletter, award ceremonies and executive summits. With members from more than 150 banks, insurers, asset and wealth managers, mortgage lenders and fintech businesses, it is the place to network with like-minded professionals, share experience and expertise, and tackle the latest trends and issues affecting our industry. The Wealth Management & Financial Services events portfolio provides fund selectors, wealth managers and financial intermediaries in the UK with opportunities to engage with asset managers, product providers, regulators, technology providers and each other to analyse and learn about investment products and industry issues. Since acquiring Investment Europe in June 2018 we are also proud to boast a series of events that are held across Europe including two day Pan-European events that bring 12 asset management firms together with 72 of the leading fund professionals. Delegates attending our Investment Week events are involved in the researching, buying, recommending and selection of funds. People attending Professional Adviser events advise high net-worth individuals and organisations on investment products, regulatory issues, investment strategy, tax, and wealth planning. Our research and client engagement team develops relationships with these people to ensure the right people attend the right events. An array of formats suit all time frames, geographies and information needs, from residential events to half-day or morning themed events. Delegates have the opportunity to hear from fund managers as well as leading keynote speakers such as economists, regulators, market strategists and entrepreneurs. The portfolio has a growing collection of awards ceremonies designed to recognise excellence in professional investing with Investment Week’s Fund Manager of the Year awards as one of our flagships. 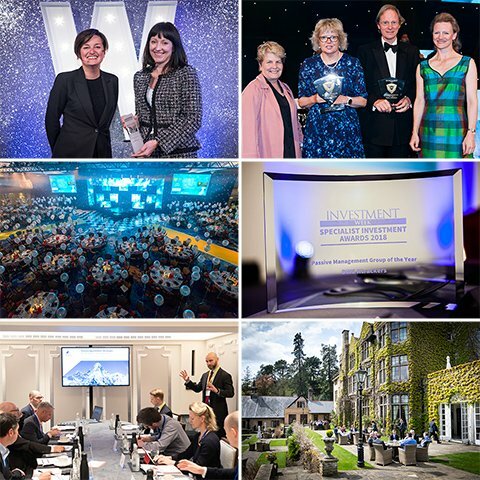 The event attracts more than a thousand of the asset management industry’s finest, and was recently awarded a mark of achievement at the National Conference Awards. With over 40 years of experience, supported by industry leading brands and award-winning content, we help our clients connect to their customers and prospects and grow their business through a variety of effective marketing solutions. We are specialists in content creation and offer a range of resources to ensure our clients have access to the latest industry insights and marketing best practice.